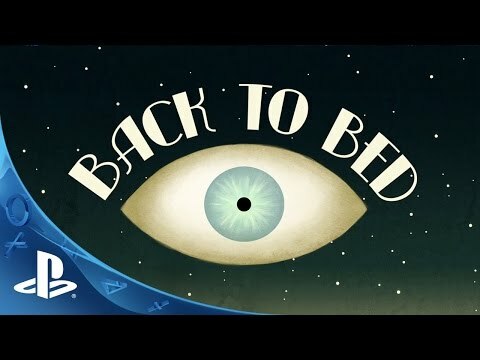 Solve mind-bending, gravity defying puzzles in this PlayStation™ exclusive edition of the award winning, visually stunning, Back to Bed. Inspired by surrealist masters, Salvador Dali, M.C. Escher, and René Magritte, you play as SuBob, Bob the sleepwalker’s man-faced dog, who must defy the confines of the physical world to save Bob, from certain death. © 2015 Bedtime Digital Games All Rights Reserved. Published for PlayStation® by LOOT Interactive, LLC.